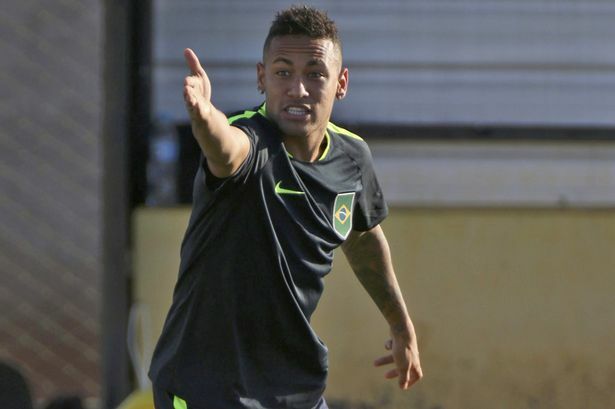 Brazil has been training ahead of their World Cup qualifier against Bolivia. This will be an opportunity for the Brazil team to cement their second place in the qualifying table. After a difficult start to the qualifiers, Brazil has successfully recovered and now looks like genuine contenders to make it to the World Cup finals. Brazil will also be relying on Chelsea’s midfielder Oscar to inspire them during the match. The latter has been in good form with the national team despite having a more difficult season with Chelsea in the Premier League. Brazil form has changed a lot since the arrival of Tite at the head of the team. Before his appointment, there were signs that the fans were becoming increasingly frustrated with their national team. There were less and less supporters coming to the stadium to watch the national side and even broadcasted match on television were attracting fewer viewers. However, things have changed since the arrival of the new coach and Brazil supporters believe that they now may have a team that can challenge with the other South American countries. Indeed after the great disappointment of the last World Cup, Brazilian fans were looking for an improvement in their team. However, this does not happen until the arrival of Tite at the head of the team. The Brazil coach believes that he has a good team and that they should be able to qualify for the next World Cup.